Perth enjoys more hours of sun than any other major city in Australia. Take advantage and slash your utility bills. 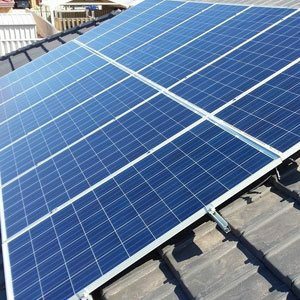 We aim to deliver the most competitive prices for premium quality solar panels in Perth. Last week John Worsfold was Australia's worst football coach and was consigned to the scrap heap. This morning I read his team pull off a miracle win - and John is back being a genius... and it was after all the players who were at fault. Oh I forgot these decisions are made by the people we elected to govern us... tut tut serves us right! Not a problem where the sun doesn't shine 300 plus days a year. When do we stop taking advice from people who have less than 5 hours of sunlight for 6 months a year? ?